Henderson Tourist Commission – A Christmas Carol Conspiracy in Kentucky? Henderson Tourist Commission / christmas / A Christmas Carol Conspiracy in Kentucky? We are honored to host guest writer and local historian, Frank Nally, this week to share his theory about a Dickens classic and Henderson, Kentucky! 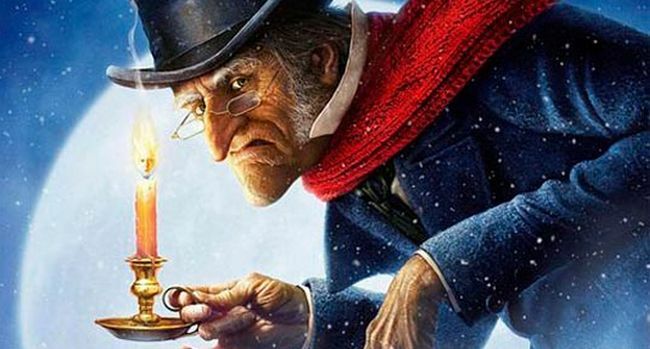 Was “A Christmas Carol” inspired by Henderson? You’ll have to read to find out the facts! 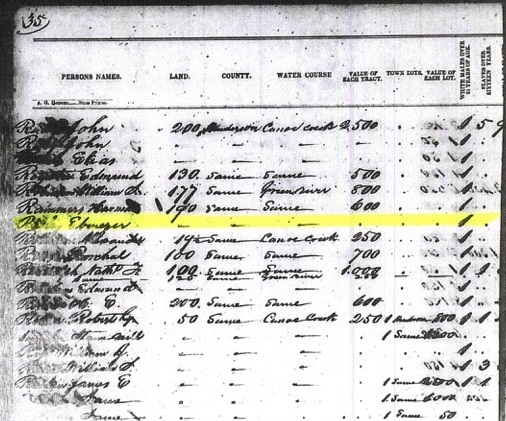 Second, Henderson County had it’s very own “Ebenezer.” The 1842 county tax list on page 35 shows a Mr. Ebenezer Risley living here in Henderson County. Could it be coincidence that Dickens stumbled upon a Henderson resident named Ebenezer the year before “A Christmas Carol” was published? See for yourself the record of Mr. Ebenezer. Not a popular name if you ask me! And who can forget Scrooge’s dreadful visit to the cemetery? Henderson’s city cemetery was just two a few blocks away from the riverfront where Dickens had landed on his 1842 visit. Can you imagine? Welcome to Henderson, here’s our cemetery of the dead… not so welcoming! After all, Dickens was not impressed with America during his visit. He said, “this is not the Republic I had expected.” Could it be that his stop in Henderson left a bad taste in this author’s mouth? Though Henderson maybe have not always been the hidden gem that it is today, it is sure interesting to think that maybe the town played a role in inspiring a holiday classic. After all, Henderson has inspired a few iconic figures like John James Audubon and W.C. Handy, in a more positive light of course! In conclusion, in the words of Mr. Scrooge, “Bah humbug,” and to everyone else, hope you enjoy this holiday season! If you enjoyed this article, click here to sign up for our weekly blog articles delivered to your email every Monday morning.